GBES is proud to introduce the best LEED and WELL education offering in the industry. As a leader in this movement, GBES is taking green building education to the next level with three different tiers of community access! Professionals like yourself play an important role in constructing the world in which we live, and it is our mission at GBES to give you the tools and education you need in order to do your jobs better. 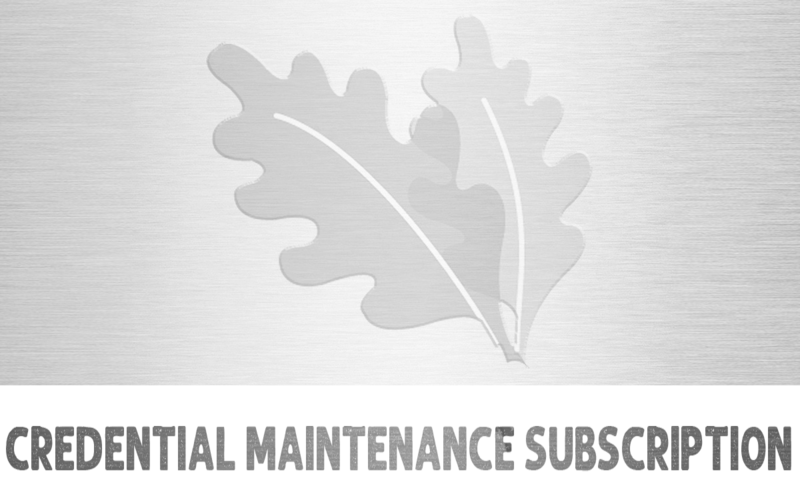 For over 11 years we have been helping you pass your LEED (and WELL) exams and easily maintain them through continuing education video courses. Now, we want to better support and serve a smaller community, the “Green Building Matters Community”! + SITES AP coming soon! 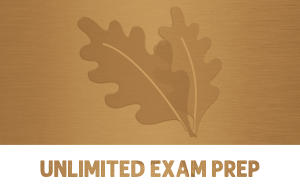 Unlimited access to all GBES exam prep study tools for all the LEED and WELL credentials. Earn instant recognition with the most widely-recognized sustainability credentials in the world. Our Platinum Packs for just one credential retail at $249, but now you can receive unlimited access for an entire year to 7 credentials for only $197/year! Click here to learn more. 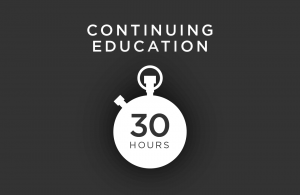 Full access to all our LEED, WELL, and AIA Continuing Education courses. This library includes over 150 continuing education hours and counting, plus access to our latest and greatest live-webinar continuing education courses and much more. LEED CE bundles for one credential range from $179-$249, but you can now access all our courses for an entire year for only $197/year! Click here to learn more. Engage in Live Community Conversations. This includes monthly Town Halls, monthly Ask the Expert Project Q&A Conference Calls, and monthly Exam Prep Study Calls you will find tremendously valuable to your career development! More info about these three brand new offerings (Town Halls, Project Q&As, and Private Exam Prep Study Calls) plus access to all the other great green building education in our brand new education platform (Unlimited Access to Everything) for only $397/year can be found if you click here to learn more. 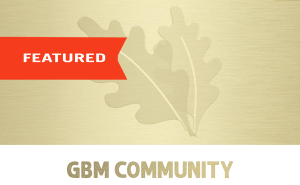 TIER 3 = Green Building Mastermind– unlimited GBES education and a private Green Building Mastermind Group of 10 peers + facilitator. 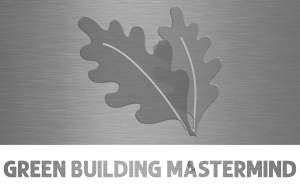 For those of you professionals already a little (or a long way) down your green building journey, you may be interested in our one-of-a-kind Green Building Mastermind. Our CEO is the facilitator and sorts you into a group of 10 peers for monthly virtual meetings focused on both career and personal development. The common string that holds your group together is a passion for green building and sustainability. With that shared interest, a group of peers, and an experienced Mastermind facilitator, you are sure to gain tremendous benefits throughout the course of the year. Since this is a Tier 3 education offering, you get all of the benefits included with the Tier 1, 2, and 3 offerings as for $997/year. Note: this group is only for professionals that are motivated and will “show up”. Click here to learn more.